Until recently, financial commentators had predicted that the UK was likely to see an increase in the Bank of England Base Rate this year. A combination of factors however (including weaker economic growth and some turbulent activity in the stock market) has resulted in a re-evaluation of the forecast, and expectations for the first hike have now been pushed back out. This has provided some scope for fixed rate mortgages to come down a little further. For those that feel rates will stay low, or are looking for a greater degree of flexibility, it could also lead to more interest in tracker mortgages. A tracker mortgage is a type of variable rate that follow the movements of another rate (usually the Bank of England Base Rate), typically for an initial period of 2-3 years, or even for the lifetime of the mortgage. The variable nature of the payable interest rate also means that monthly payments can go up and down, so it is not suitable for everyone. 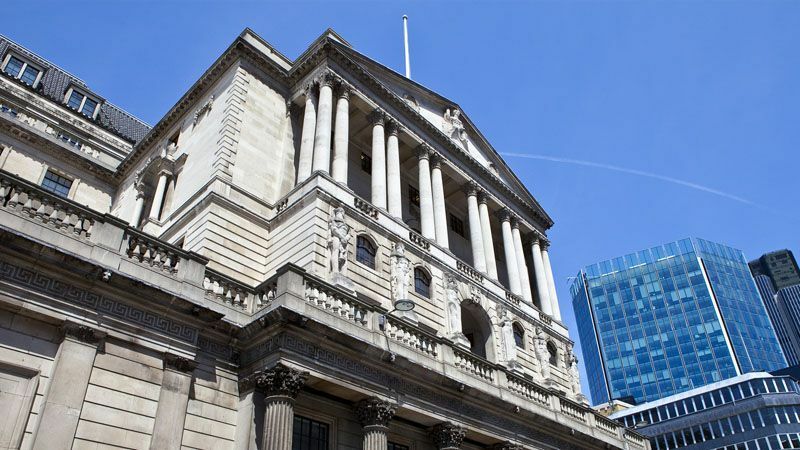 Some analysts have even raised the question of a potential cut in the Bank of England Base Rate, but over recent years several lenders have applied a collar to their variable deals, so borrowers need to be aware that their payments might not fall if rates do come down any further. Our client contacted the mortgage service for the Guild of Professional Estate Agents looking for advice when purchasing a new family home. Feeling that interest rates were unlikely to increase significantly over the next couple of years, but comfortable that he could afford the monthly payments if they did begin to rise, the client was interested in the most cost-effective tracker mortgage. In addition to a competitive rate, flexibility was key, as the client intended to pay a lump sum off the mortgage in approximately 12 months time. After discussing these requirements, his mortgage adviser recommended a 2 year tracker deal with a major high street lender, which had no Early Repayment Charges at any time. This meant no restrictions on overpayments, and the freedom to move to a new deal if the client’s circumstances changed or rates began to increase.